Welcome to Rothman Awning Co. Inc., one of the oldest manufacturers and installers of custom canvas awnings in South Western Pennsylvania. Established in 1921, Rothman Awning is your one stop shop for all your custom canvas awning needs. In today’s market you have options on where to invest your time and money which is the reason Rothman Awning stresses quality, service and after sale satisfaction. All custom canvas awnings are not created equal. Your canvas awning is a long term, low maintenance, investment for your home or business. Please view our photo gallery to see what Rothman Awning has done for other satisfied customers. Feel free to visit our factory showroom or contact us to have one of our technicians visit you in your home or business for a free estimate. Rothman Awning’s post sales support is second to none. We offer repair & warranty services on our products. 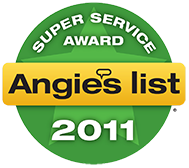 All services are completed by our experienced technicians. 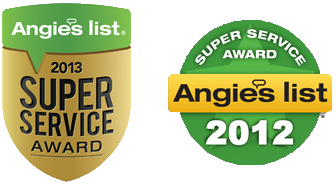 Our technicians average 15 years with the company. We offer a full range of services covering complete new installations as well as recovering existing awnings.